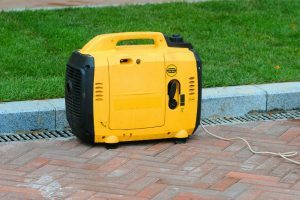 A portable generator is a great investment for when there are power outages as a result of hurricanes, snowstorms, and other calamities. 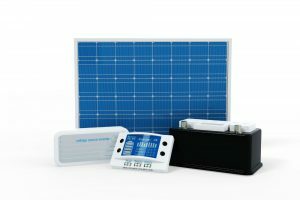 It is also a reliable power supply during camping, hiking, and many other outdoor activities. 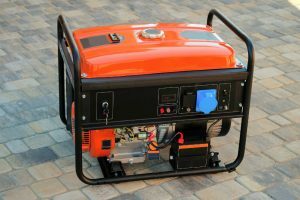 However, finding the best portable generator is a tedious task. For hundreds of years, humankind has been dependent on the convenience that electricity provides. It is almost unimaginable to survive in a world wherein there is no electricity to power and bring life to any household. It is because of electrical energy that we enjoy so many things such as watching television, surfing the internet, and relaxing in an air-conditioned room. Our dependence on what electricity can do for us gave birth to the invention of portable generators. These are machines that can convert motive energy into electrical energy through the use of a battery or fuel. 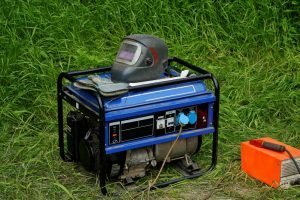 With so many options to choose from, it can sometimes be too overwhelming to find a portable generator that is best suited to our needs and budget. 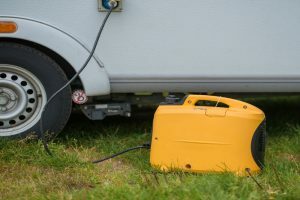 To help you on your quest, we have come up with this review of one of the best portable generators today—the Pulsar PG2000is Portable Gas-Powered Inverter Generator. 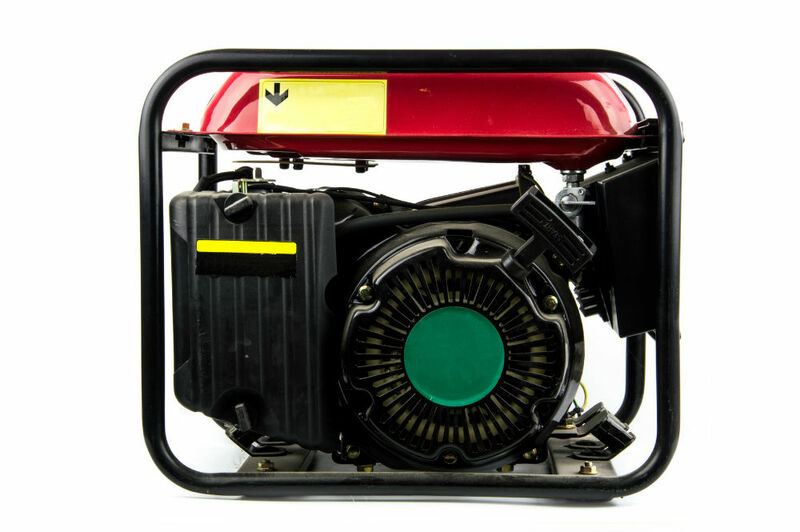 This portable generator weighs only about 47 pounds and can be easily transported from one place to another because of a built-in handle. One of the major problems that traditional generators have is that it generates too much noise. With Pulsar PG2000is Portable Gas-Powered Inverter Generator, you can enjoy a virtually silent operating noise at only 59 decibels. This reliable portable generator boasts having two 120V outlets, a USB port, and a 12V cigarette lighter outlet. It can be used to charged sensitive electronic devices such as mobile phones, tablets, and laptops as well as larger household appliances like a mini refrigerator or television. Pulsar PG2000is Portable Gas-Powered Inverter Generator has a 1.18-gallon fuel tank capacity that allows for up to eight hours of continuous runtime at 50% load. Its body is made from sturdy materials that are specially designed to be impact-resistant. Unlike other portable generators, Pulsar PG2000is Portable Gas-Powered Inverter Generator is designed with circuit breakers to prevent overloading. It automatically shuts off supply to connected appliances or devices when the circuit overloads. For your convenience, this product comes with a 12V charging cable, 350-ml capacity oil bottle, a funnel, and a spark plug wrench. 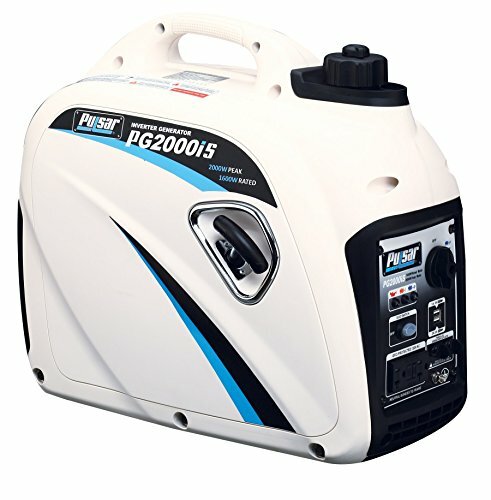 The Pulsar PG2000is Portable Gas-Powered Inverter Generator can easily be connected to another inverter generator for doubled electrical supply. However, the parallel kit is bought separately. 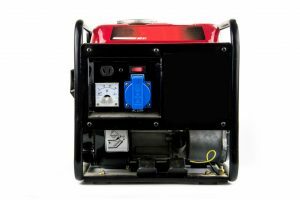 This reliable generator is designed with an indicator that shows low-oil and automatically shutdowns to prevent damage to the engine. For easy operations, this product has a knob where you can choose to turn off, run, or choke the engine. Additionally, it also has an economy mode feature for a more efficient fuel use and longer operational hours. Needs to be turned off and restarted whenever it overloads. Simply disconnecting some appliances and lightening the load would not do it. When you choose to invest in a Pulsar PG2000is Portable Gas-Powered Inverter Generator, you can rest assured that you are getting the best value for your money. 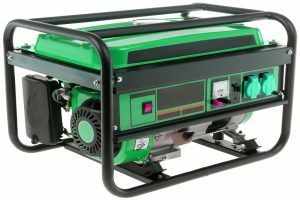 It boasts a lot of features that cannot be easily matched by any other portable generators on the market today. A Pulsar PG2000is Portable Gas-Powered Inverter Generator is very fuel-efficient and can run for approximately eight hours at 50% load with only 1.18 gallons of fuel. It can charge both sensitive electronic devices and larger appliances such as televisions, mini refrigerators, and electric fans. 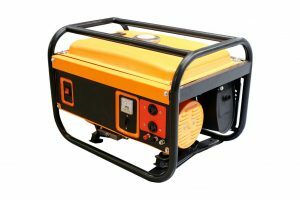 It is a reliable machine that has been tested and proven to provide a stable power supply during calamities or when camping. It is designed with two 120V AC outlets, a 12V DC outlet, and a USB port for charging mobile phones and tablets. Other added features that Pulsar PG2000is Portable Gas-Powered Inverter Generator offers are a built-in handle for portability, a relatively quiet operation noise at only 59 decibels, and economy mode option, and an off/run/choke knob that adds to it being user-friendly. This inverter is also parallel-ready, which means it can be connected to another generator for double the power. If you are wondering how a Pulsar PG2000is Portable Gas-Powered Inverter Generator fares when compared to another reliable portable generator, we got you covered. 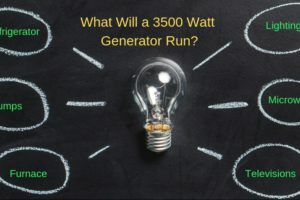 We researched about a similar product to find out if it can match what Pulsar PG2000is Portable Gas-Powered Inverter Generator offers. In spite of its more affordable price, it definitely put up a good fight when we compared it to the Hyundai HY2000si Gas-Powered Portable Inverter. They both have an overload protection, which makes them suitable to charge sensitive electronic devices like laptops and cell phones. Additionally, each of the two products has a low-oil indicator that protects the engine from getting damaged. However, the Hyundai HY2000si Gas-Powered Portable Inverter generates about 64 decibels of noise compared to Pulsar PG2000is Portable Gas-Powered Inverter Generator’s 61 dB noise level. While both have about 1.2 gallons of fuel tank capacity, Pulsar PG2000is Portable Gas-Powered Inverter Generator can provide eight hours of continuous power supply at 50% load compared to Hyundai HY2000si Gas-Powered Portable Inverter’s 6.3 hours runtime. Pulsar PG2000is Portable Gas-Powered Inverter Generator is definitely among the top when it comes to affordable and reliable generators. After careful comparison, we can conclude that it can provide more than what other portable generators can. Through the technology the went with the manufacture of this product, you can get more runtime at the same amount of fuel compared to the Hyundai HY2000si Gas Powered Portable Inverter. 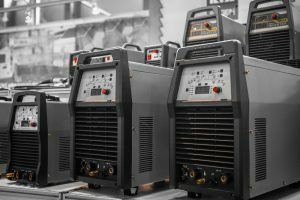 This fact alone can be the defining reason that many people would choose to invest in a Pulsar PG2000is Portable Gas-Powered Inverter Generator.